Making and maintaining pottery is one of the oldest hobbies in the world, dating back to when man first began to make use of tools in every day life. Today, pottery is not quite as important as it once was in terms of survival, but it does make an incredibly relaxing hobby that everyone should give a try at least once. For those that want to take up pottery as a new hobby, there are a few tools that are necessary to make sure it doesn’t turn into a huge mess – which can be frustrating and make the beginner want to give up and rather enjoy a game of slots NZ. 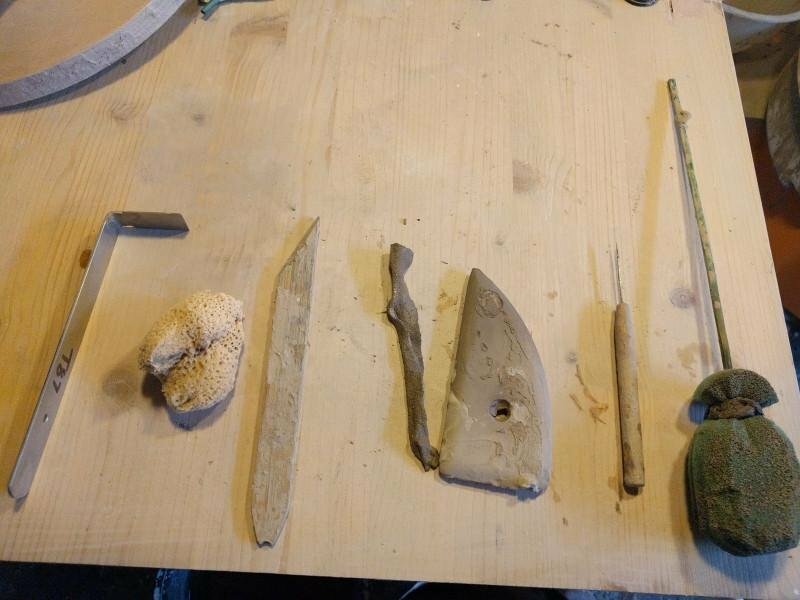 Most of these tools are inexpensive and easy to acquire, and can make pottery that much more enjoyable. Towels are a necessity when it comes to pottery. Keeping your hands clean when throwing makes all the difference in the quality and cleanliness of the work, and keeping a towel on your lap can keep your clothing safe from any damage. A chamois is a skin that is used for compressing the edges of the pottery, although it can also be used to smooth out any pottery that has a rough feel. A cut-off wire is a long, thin piece of wire that has a wooden handle on each end. These are used for slicing through large clumps of clay – similar to a large cheese slicer. They can also help get rid of any excess clay that has built up on the wheel. These needles are extremely long and can be on the heavy side. They are used to trim the top of the pottery while it’s still on the wheel, but they can also be used for scoring slabs of clay. Scrappers and ribs are mainly used for shaping and smoothing pottery while it’s one the wheel, and beginners will need to take the time to learn how to use them properly. Ribbon tools help when it comes to hand-building pottery, but they can also help trim green-ware. Keep in mind that although they work well for trimming, they are fragile, and should not be used during the process of throwing. 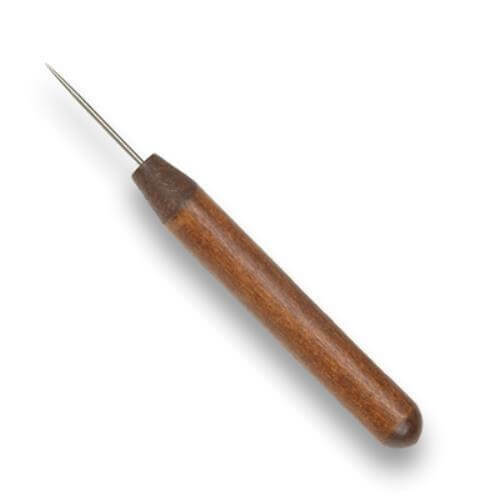 This is a special type of knife that is used for both removing fettle and for cutting slabs of clay. The fettle is a small ridge of clay that’ left over from where pieces are moulded together. Calipers are used by potters for measuring the inner and out dimensions of the piece of pottery, and are especially helpful if you’re making something rounded, such as a saucer or a jar. These are specialised tools that are perfect when it comes to projects that are being built by hand. They also make trimming that much easier. A large box for carrying all of your tools is essential, especially if you find yourself having to take all your tools with you if you’re going out for classes.